Farm to Fabric Challenge, reminder and an extension for you! I can't believe it's August already. 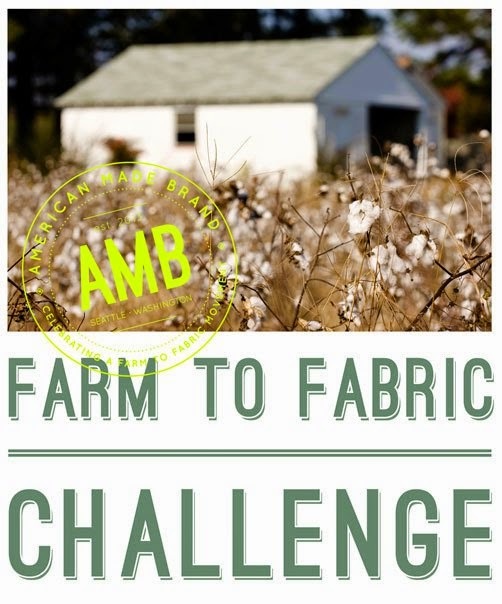 This summer is flying by for me, and as it draws to a close, so too does the deadline to enter the Farm to Fabric Challenge, hosted by American Made Brand Fabric. I've told you about the challenge before, but if you need a bit of a refresher, the challenge is a juried exhibition of quilts made exclusively from Clothworks' American Made Brand cotton solids that speaks to the theme Celebrating Farm to Fabric. What does it mean to you, your family, or your community to bring fabric production back to America to use in your American made quilts? 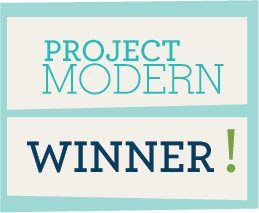 The exhibit will premiere at the International Quilt Market and Festival, October 25-November 2, 2014. I'm honored to be one of the jurors, along with Alissa Haight Carlton and Pokey Bolton. The deadline to enter your quilts has been extended to August 31, 2014, so you've still got time to make something, even if you haven't started yet. The quilts must measure a minimum of 25" x 25" and must have hanging sleeves attached. The quilts must be made specifically for the challenge and must not have been published (including in magazines or blogs) prior to November 2014. You'll be notified no later than September 12, 2014 if your quilt is selected for the exhibition, and the quilt must arrive in Houston, Texas by October 1, 2014. 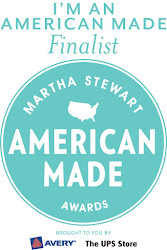 For more information on the challenge, please visit American Made Brand's page on the show. I'll be sharing more about my newest quilt, Harvest, shown above, later this week, so stay tuned!